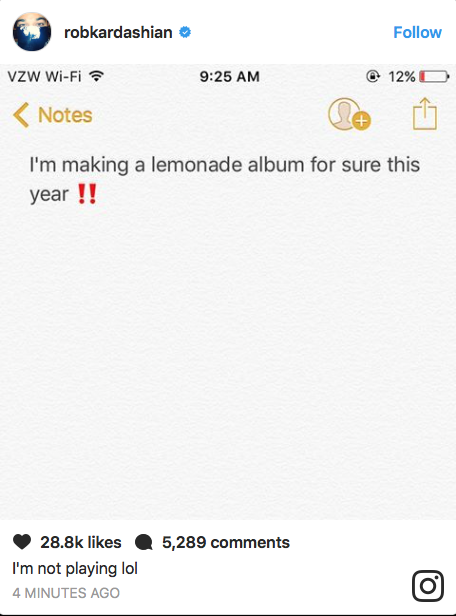 Posted on July 6, 2017 by M.E. 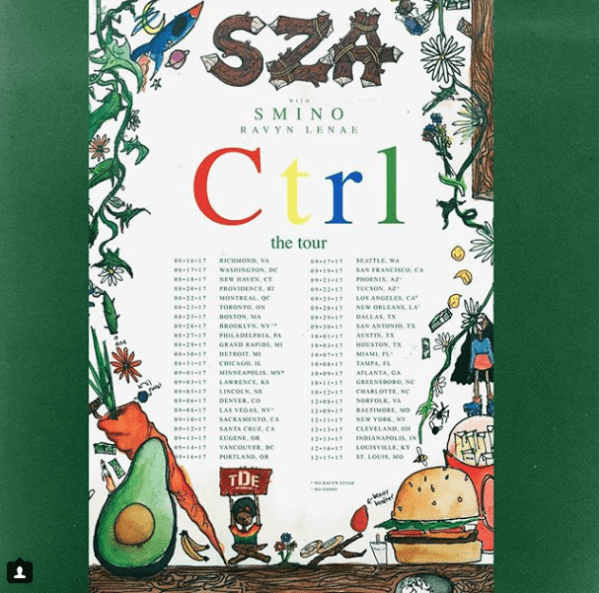 SZA is hitting the road for four-month road tour, kicking off in Richmond, Va on 08/16/17 then heading here to D.C. at the Fillmore in Silver Spring, MD on 08/17/17. 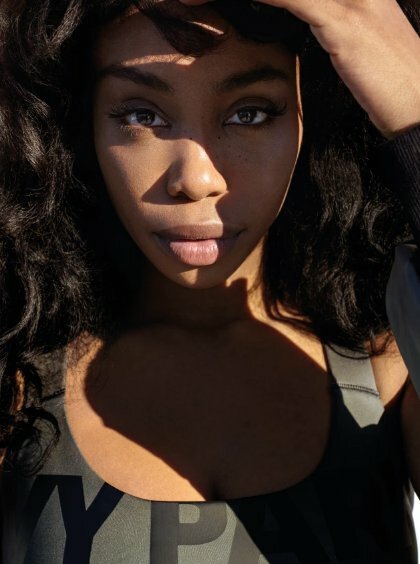 She is also bringing some special guests along with her, Smino and Raven Lenae. 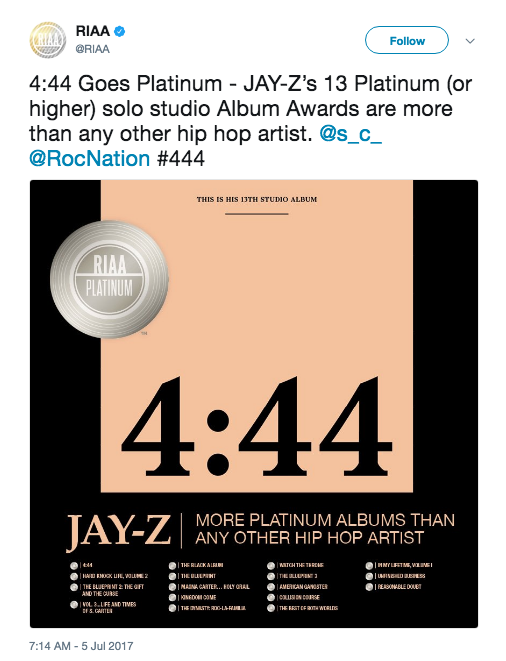 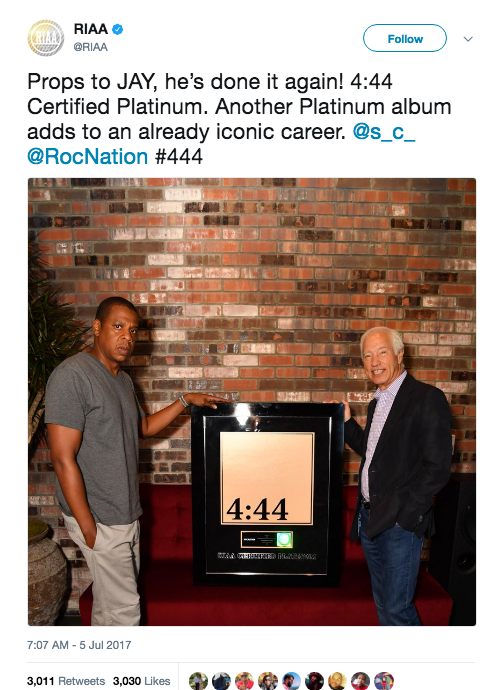 After less than a week JAY-Z’s new album 4:44 goes platinum. 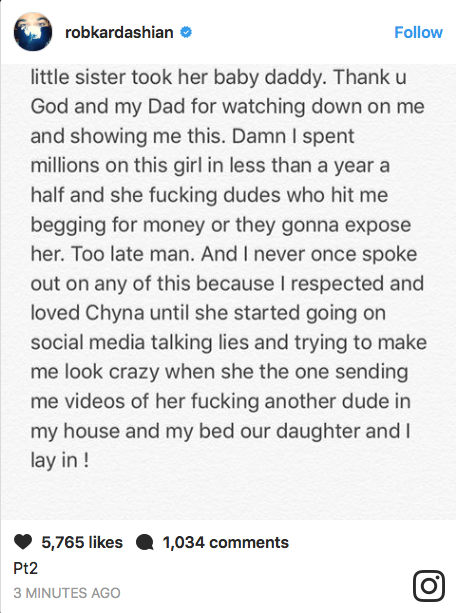 If anyone was close to a computer and was able to access Instagram or Twitter, then you would have been thoroughly entertained by the foolishness that is Rob Kardashian. 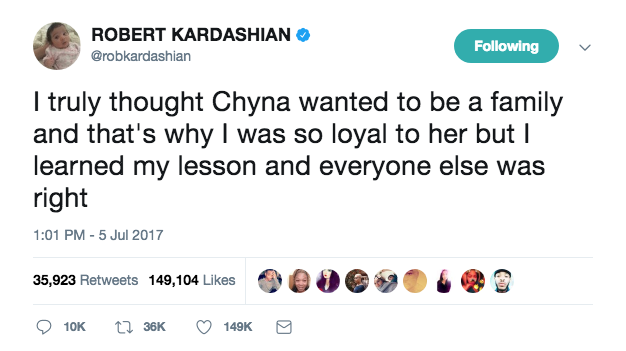 Rob finally realized that he has been bamboozled by his baby mother, Blac Chyna. 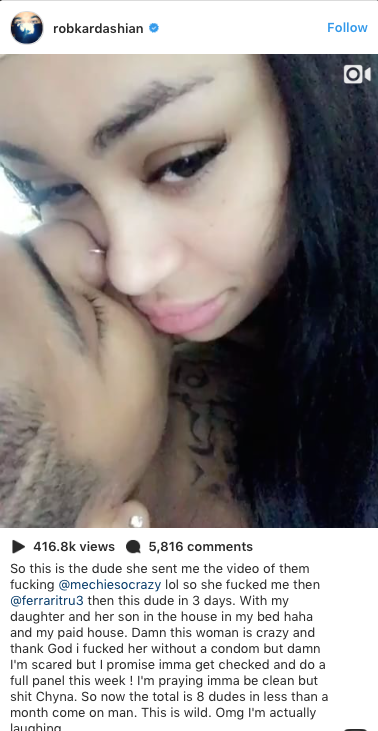 It all started when Rob said he received videos of Blac Chyna with an alleged lover. 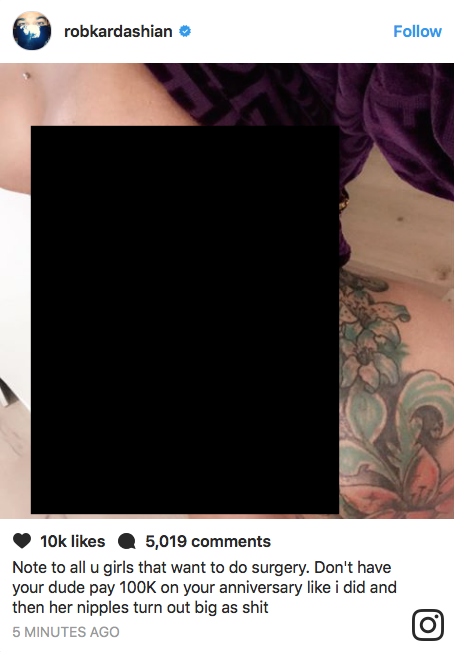 Things only got worse from there…. 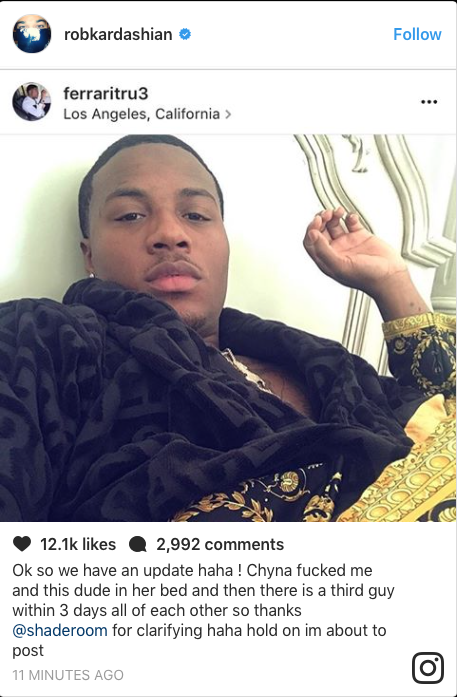 Then when he got deleted from Instagram he took to Twitter to continue….. 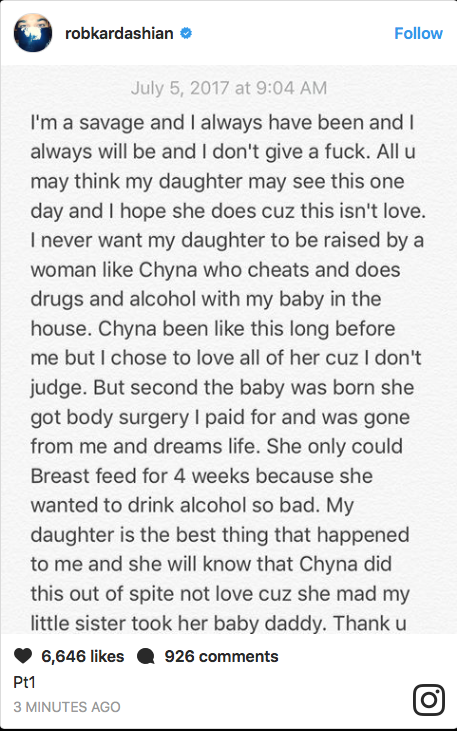 Rob says Chyna dumped him as soon as his sister Kylie dumped Chyna’s baby daddy Tyga. 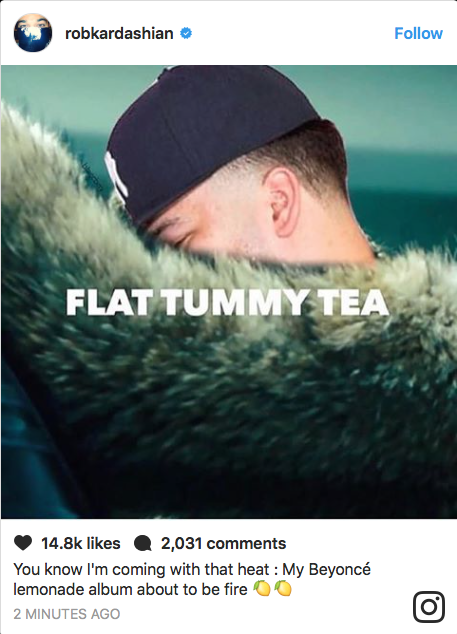 T.I also jumped into the madness adding his 2 cents. 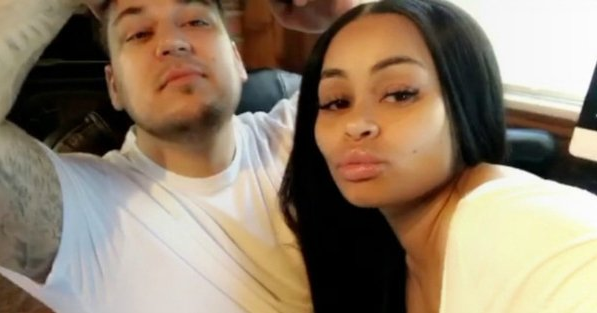 Rob posted a SnapChat of him repo’ing Chyna’s whips. 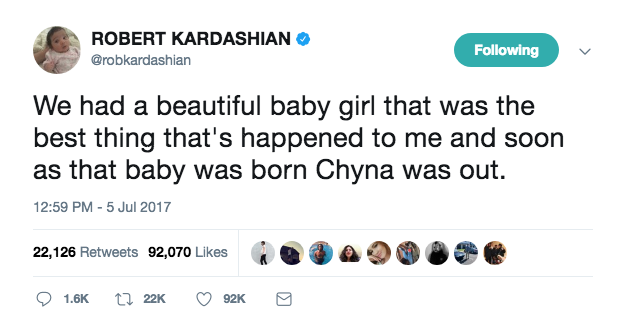 Let’s pray that Rob finds peace and true happiness. 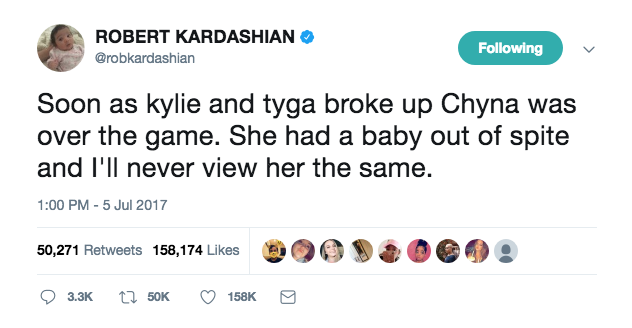 Either way it’s an unfortunate situation.